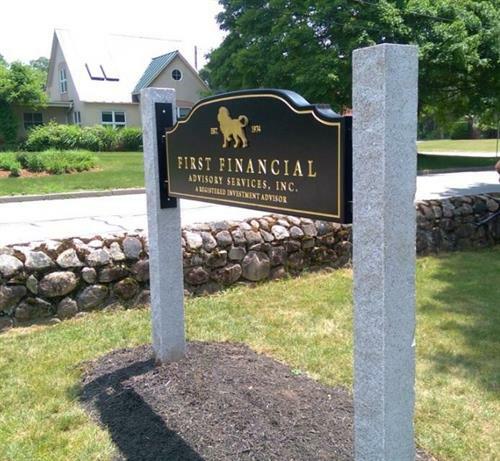 First Financial Advisory Services, Inc. is an independently owned financial consulting firm with more than 40 years of dedicated personalized service to our clients. Our independence allows us to offer you an unbiased and objective approach to serving your investment needs. With services that include comprehensive financial planning, a registered investment advisory, and tax preparation referral, First Financial Advisory Services, Inc. is ready to serve all of your financial and investment needs. Tax preparation services are not endorsed by nor affiliated with First Allied Securities, Inc. Whether you are just starting to save for your future, or are a seasoned investor, First Financial Advisory Services, Inc. has the financial management and planning experience to direct you towards reaching your objectives. We offer financial and investment services to individuals and families, as well as to small business owners and their employees. First Financial Advisory Services, Inc. provides referrals for tax preparation services to individuals. Our commitment is to always provide unbiased advice, impeccable service, and diversified financial resources to serve your individual needs…that’s one benefit of an independent perspective. 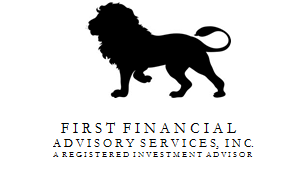 Financial and investment advisory services are offered through First Financial Advisory Services, Inc. Securities are offered to our clients through First Allied Securities, Inc., a registered broker/dealer and member of FINRA/SIPC.